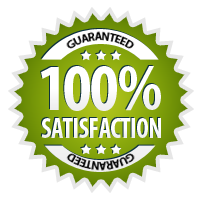 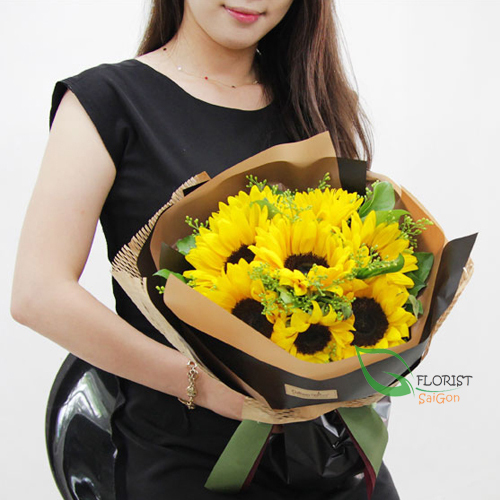 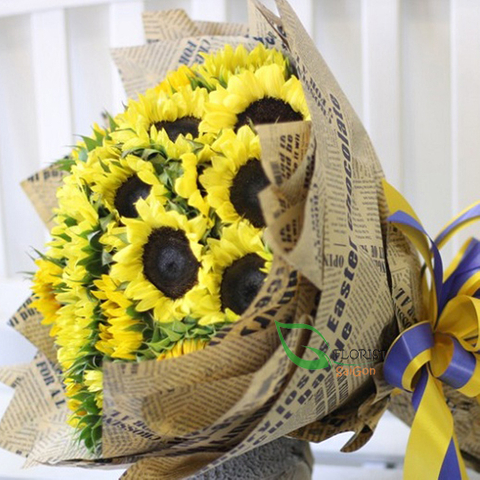 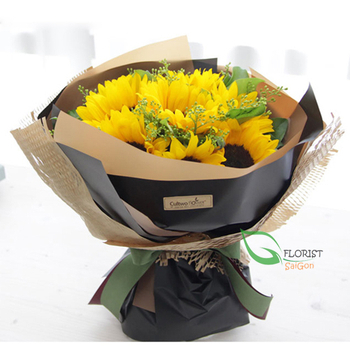 Sunflowers ara among the most cheerful flowers on the planet, and our sunflower bouquet shows you why. 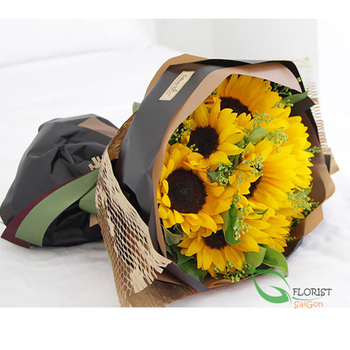 This gorgeous arrangement offers not only season's best sunflowers but also seasonal foliage that add to the depth of the bouquet. 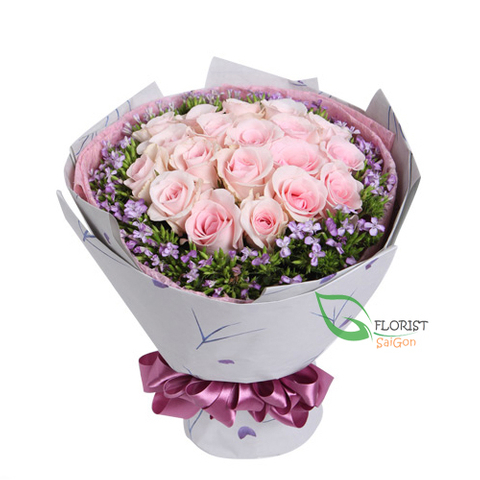 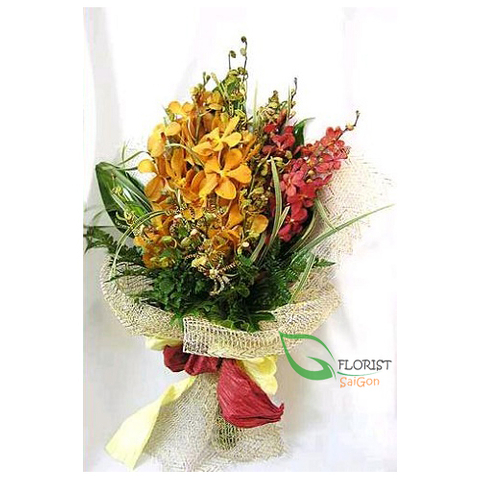 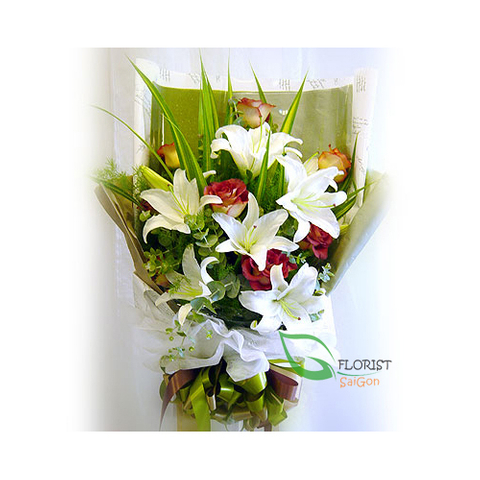 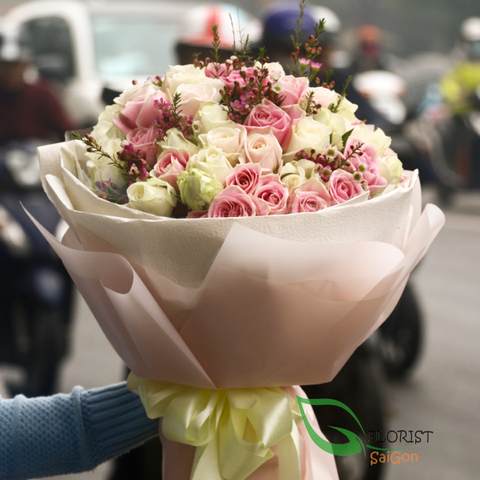 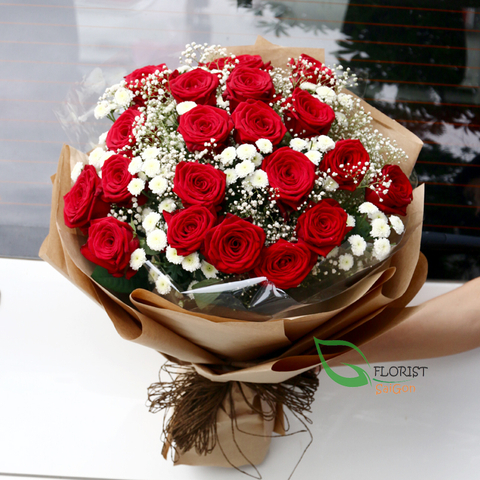 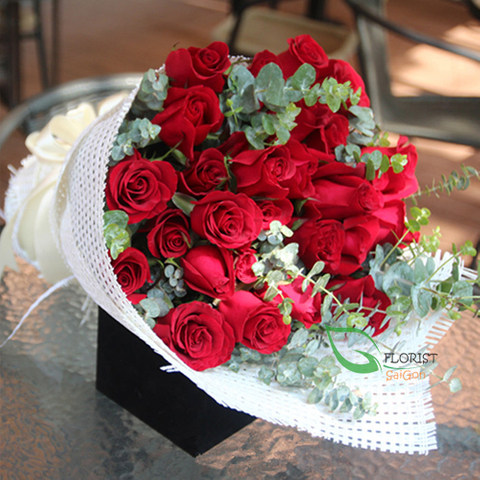 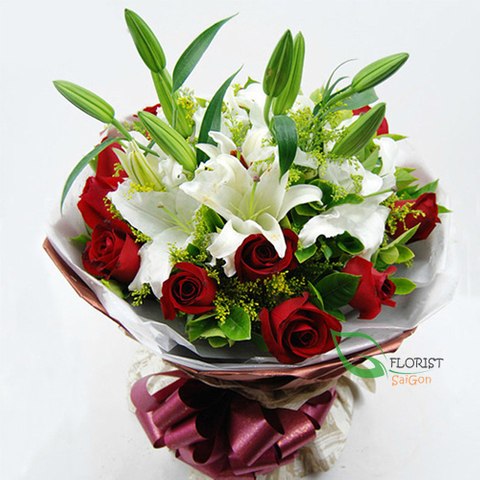 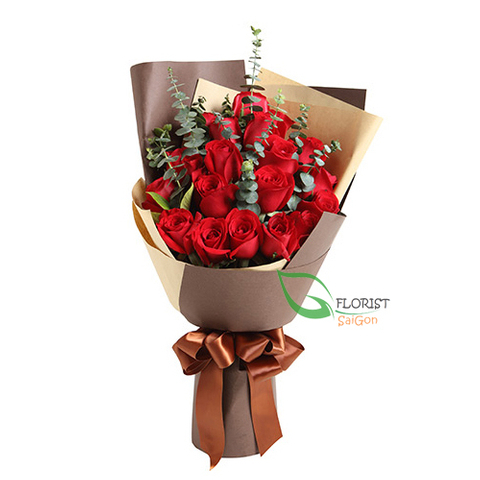 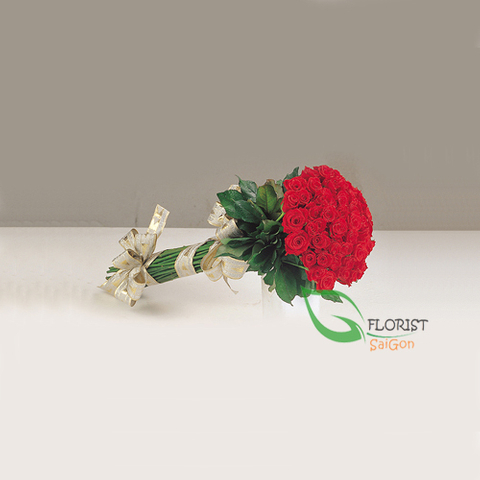 The soft colors and cheery nature of this bouquet make it the ideal present for Mother's day, birthday or to congratulate your friends on the birth of a baby.